Below we have listed a variety of ways that you can impact our mission and change the lives of those who now call H.O.P.E. home. There are many items that we need at the farm to facilitate our rescue and rehabilitation efforts. Of those extensive needs, monetary support is high on the list. We average approximately 18 horses monthly to care and provide for. Considering the cost to care for one horse is in excess of $200 a month, our monthly expenses equate to just over $3,600.00! Whether it is buying hay, feed, supplements, training, halters, lead lines, food bowls, dewormers, veterinary care, dental care or surgeries, having the funds to cover the expenses is crucial. If you would like to make a donation toward those ever present expenses, click the donate button and enter your tax deductible gift amount. Each contribution goes directly into the rescue and will ultimately benefit the care and rehabilitation of our beloved herd. Without each of you and your gifts of love our efforts would not flourish. If you would prefer to mail your gift, you can do so to the address at the bottom of your screen. We thank you for your generosity, support and following. Donating toward the ever present expenses of vaccinations, dental, surgical and emergency medical treatment is one way to give. Our veterinarian, Dr. Justin Miller of Charleston Equine Clinic will be happy to add your contribution to our account. Just call (843) 875-5133 and speak to one of the staff members and tell them that you would like to make a donation to our account. Then just keep an eye out for our note of thanks for your generosity! When you shop via Amazon Smile, you can select the charity of your choice to support. At no cost to you, Amazon Smile will donate a percentage of your purchase, on eligible products, to charity. 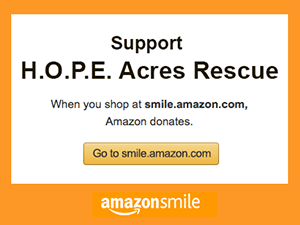 Log into your AmazonSmile account and designate HOPE Acres Rescue as your charity of choice and you're done! It's truly that simple and costs you nothing! We thank you for supporting H.O.P.E. Acres Rescue! Parents can teach their kids about giving by making it easy to share half of their birthday gifts with a charity! Kids Can Give Too makes the process simple by creating a custom invitation link for invitees. Guests are asked to RSVP and make a secure online donation instead of a gift. Later, the gifts are split between the birthday boy or girl and the chosen charity. 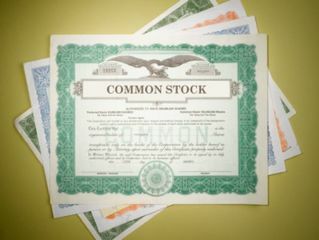 Giving stock provides you the chance to realize tax benefits while helping support our mission. If you are interested in making a such a gift, see the stock instructions form for details on making a contribution. Thank you in advance for choosing H.O.P.E. Acres Rescue as your charitable organization. Many companies offer matching-gift programs to encourage employees to contribute to charitable organizations. Most of these programs match contributions dollar for dollar – or more – and some offer payroll deductions to simplify giving. 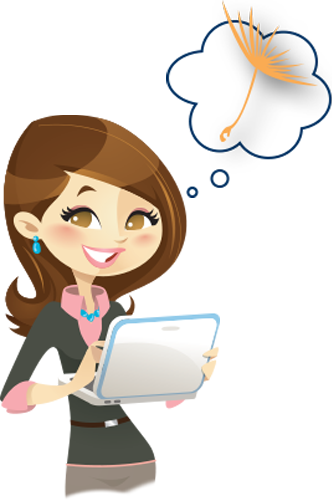 Check with your Human Resource Manager to see if your employer offers this type of program. Each week ResQwalk announces a donation pool (e.g. 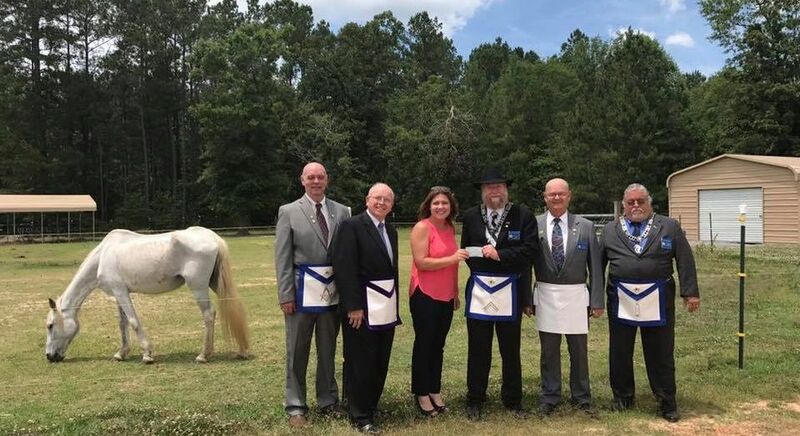 $2,500) and in order for a rescue to receive donations from the pool, its supporters simply need to check-in to the app when they go for a walk. Each walker's distance is recorded in the user profile and added to the rescue's weekly sum. At the end of the week donations are paid out to the rescues proportionally to the total distance walked. You can check the Leaderboard to see how your charity is doing each week. Download the free ResQwalk app and select H.O.P.E. Acres Rescue as your charity. Each step you take will bring change to a rescued life. Thank you for your support! Help More Every Time You Shop! Over $8,200,000 raised for great causes since 1997. 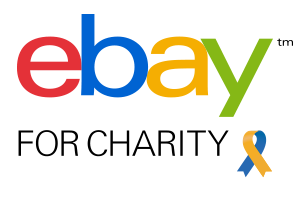 Over 1,600 Online Stores - including all your favorites! Shop online as you normally would- no added steps. Below is a list of nutritional, supplemental and preventative products that we use regularly on the farm for those in our care. We are providing pictures to assist those in their purchase who may not be acquainted with Equine Feed. Our nutritional plan is our highest priority, so it is important that gifts mirror our current nutritional guidelines. You will also find additional needs included for maintenance and upkeep of the farm itself. H.O.P.E. 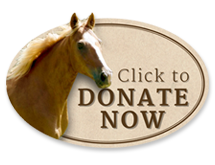 Acres Rescue (Helping Our Precious Equines) is a 501 (c)(3) non-profit organization and donations are tax deductible.